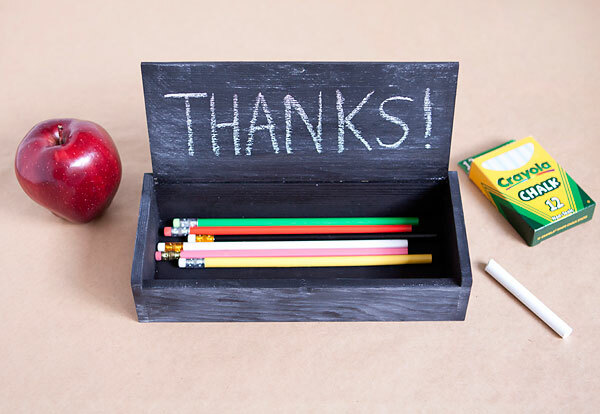 If you are scrambling for a last minute teacher appreciation gift, I am sharing some fun DIY chalkboard pencil box teacher appreciation gifts over on my post for Hellobee today. 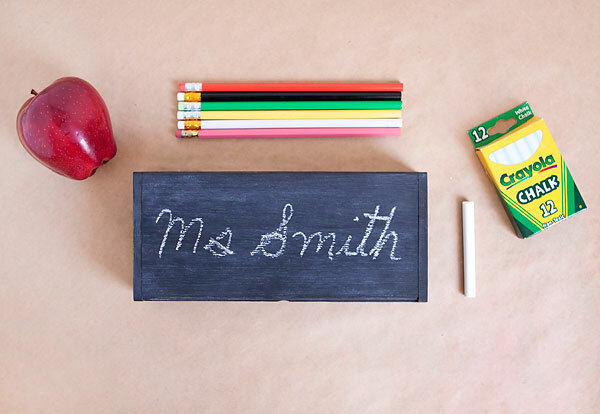 It is a fun little project that your little one can get involved in, and be proud to give it to their teacher! 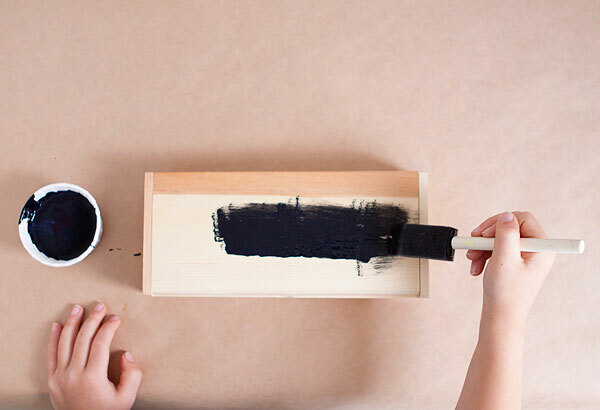 Be sure to check out the full tutorial and step by step instructions and pictures over on Hellobee.